Ended up putting this cute hybrid Sinon together. I love her! What figure is that head? So adorable! Storm Wing wrote: What figure is that head? So adorable! And I'm happy you like it too! 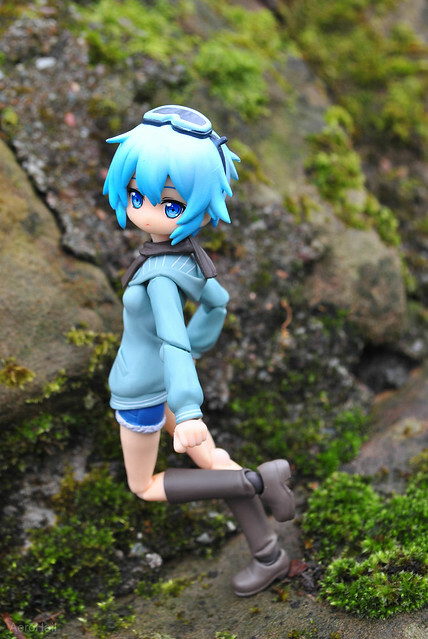 Mix & match her boots, with Miku EV Mirai 2013 hands, & a simple balloon stick... BAM! I really should pick up a Saber at some point but all my money keeps going on Shinkis and clothing for them. 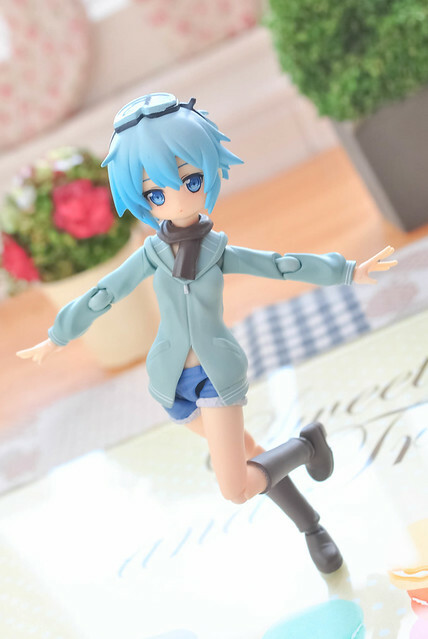 oOnyaOo wrote: Ended up putting this cute hybrid Sinon together. I love her! I apologize for how annoying what I shall type next is.